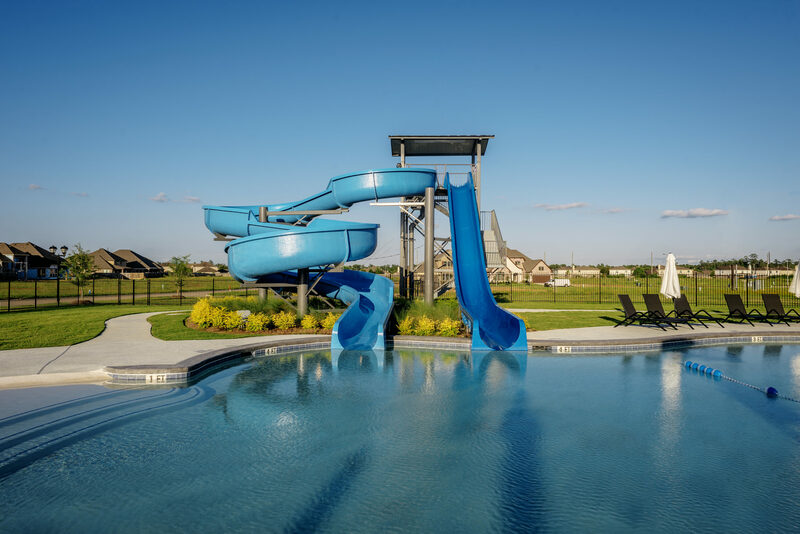 As a new master planned community in Tomball, TX, the Lakes at Creekside offers the most up-to-date and desired amenities that new homeowners have come to expect. 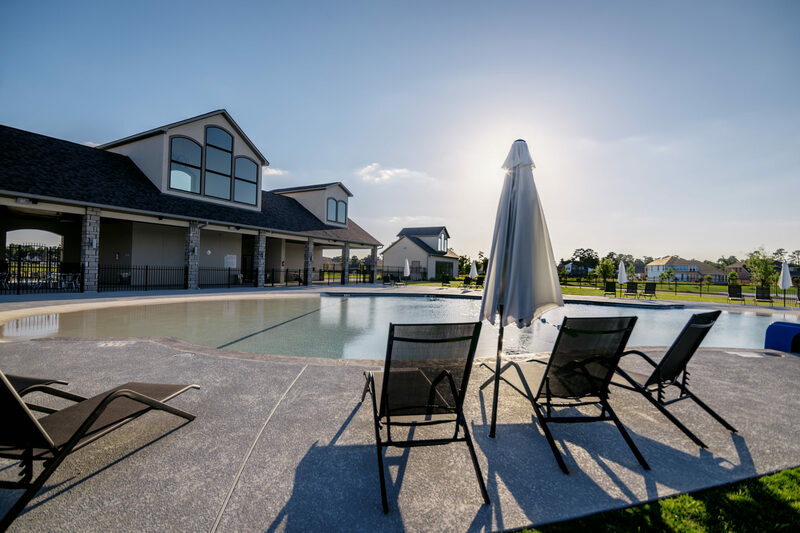 Whether it be enjoying an afternoon stroll on the immaculately landscaped lakeside paths or staying fit and healthy in the state-of-the-art Fitness Center, the master planned community amenities of Lakes at Creekside were designed to suit many tastes and activities. 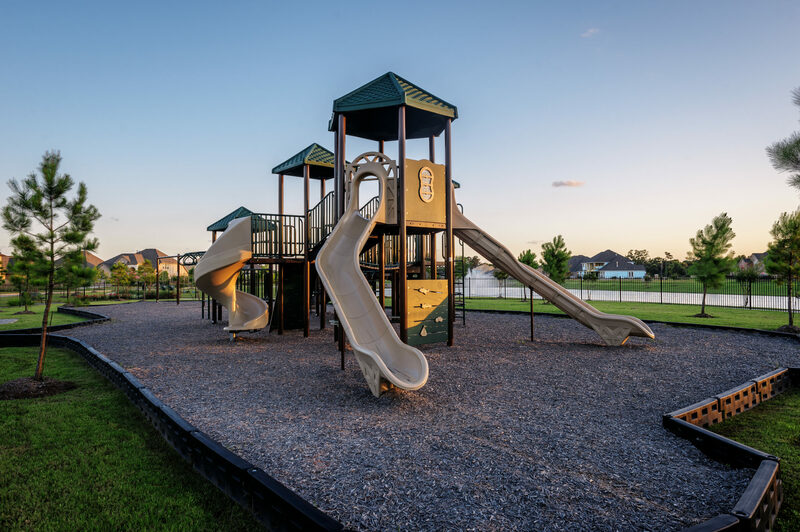 Not only is the community offering excellent home floorplans in a wonderfully designed setting, the master planned amenities of Lakes at Creekside allow new buyers to feel like their home is more than just an address, it is a community. 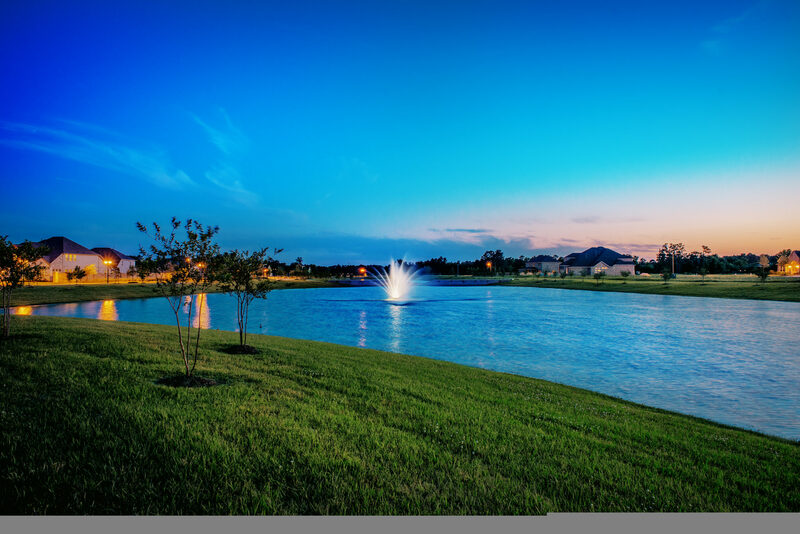 Interested in the Lakes at Creekside lifestyle? Contact us today for information on finding your dream home. Enterain the kids on our brand new playground. Whet your appetite for fun! Have a blast at the spectacular pool. Eight lakes make our outdoors truly great. 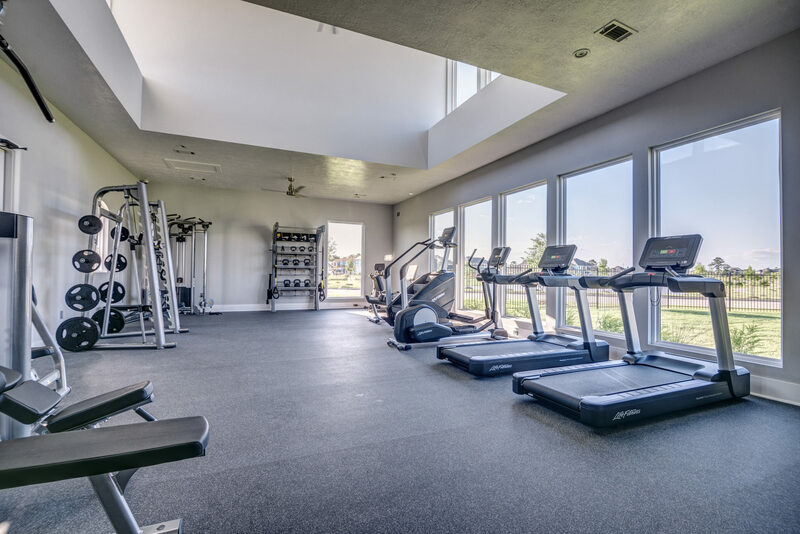 Tremendous Fitness Center features the latest equipment. 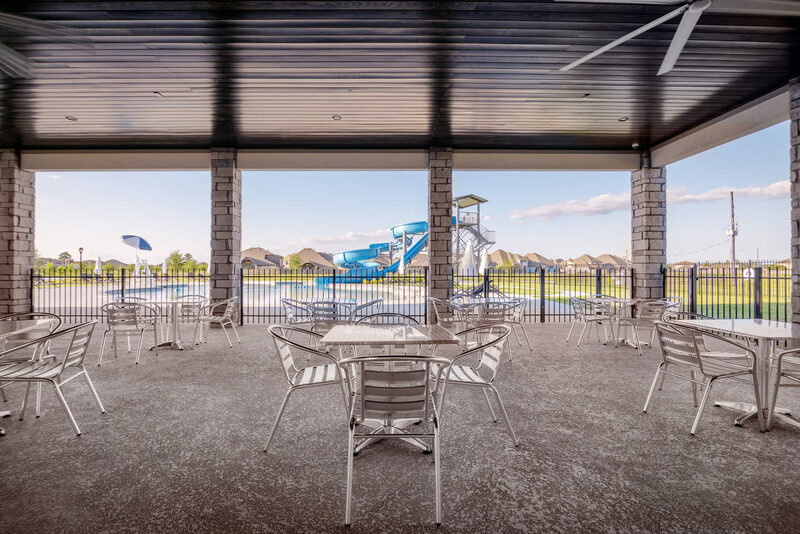 The pavilion is perfect for picnics and get-togethers. 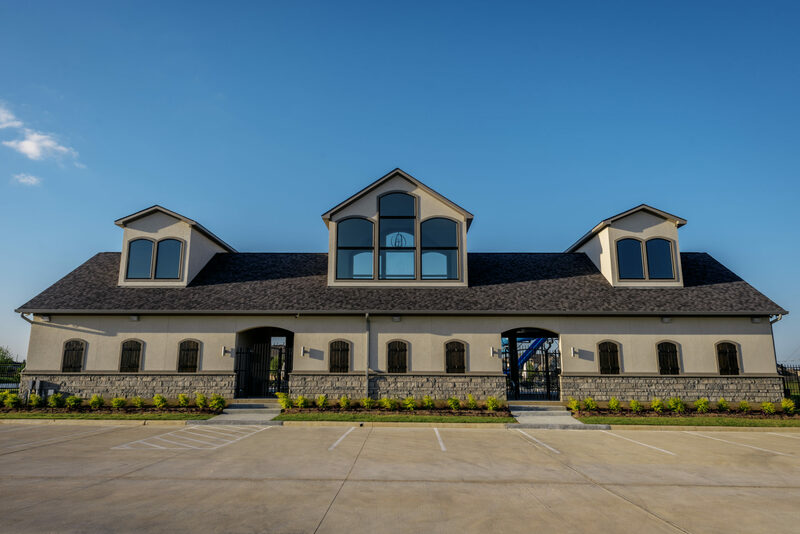 Parties, anniversaries, neighborhood events and more, the Recreation Center is where the community truly comes together. 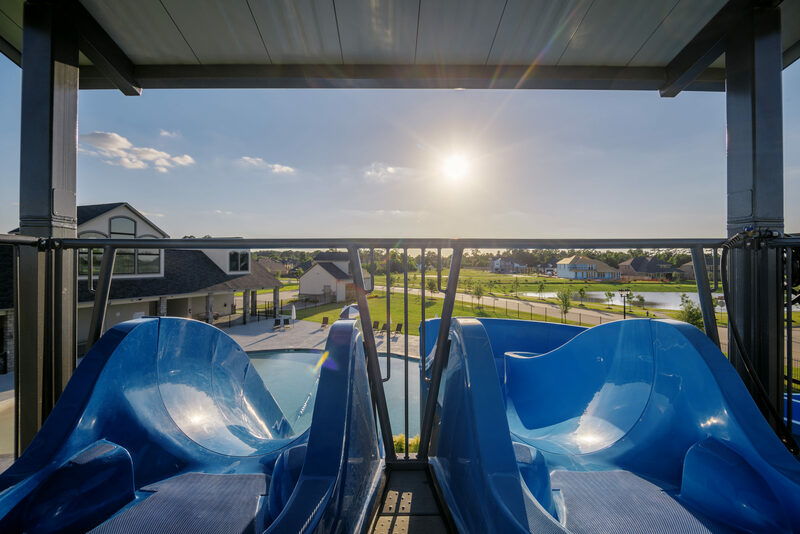 Active kids will love the slides. Spectacular pool is perfect for a splash of fun and exercise.